Dr. Racine is a compassionate Licensed Clinical Psychologist. She specializes in the treatment of obsessive compulsive disorder (OCD), panic, anxiety, and related conditions. Dr. Racine enjoys working with children, adolescents, and adults. 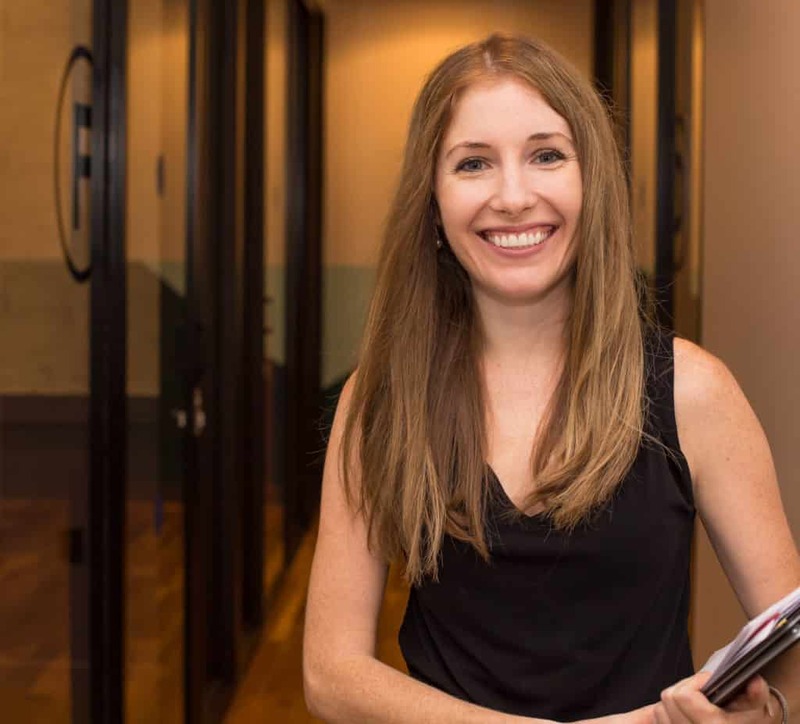 She is adept at creating a supportive and collaborative environment for her clients. She utilizes strength and evidence-based approaches such as cognitive-behavioral therapy (CBT) and exposure and response prevention (ERP). Strategies are tailored to the unique needs of the individual and his/her goals for treatment. 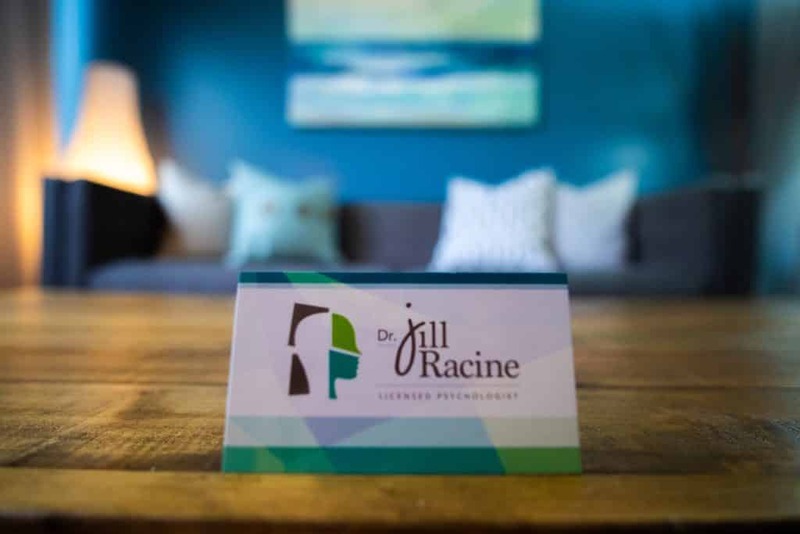 Dr. Racine works closely with clients to define specific treatment goals, develop an individualized treatment plan, and evaluate progress to ensure that goals are achieved. She recognizes the importance of collaboration with families, schools, and other health providers to ensure that all needs are being addressed and appropriate interventions are implemented for each client. With all clients, ongoing discussion and review is a critical component of therapy and fundamental to a collaborative and trusting relationship. Dr. Racine is also passionate about helping family members and caregivers of individuals dealing with these disorders. Dr. Racine received her Bachelor of Arts, Master’s, and Doctorate degrees in psychology from The Pennsylvania State University. She completed her pre-doctoral internship at Cora Services in Philadelphia, PA. Here, she gained experience working with children and adolescents in a school setting and outpatient mental health facility. Specifically, Dr. Racine conducted psychological and psychoeducational assessments, counseling, intervention, and consultation services. Dr. Racine has an understanding of 504 eligibility requirements, special education services, as well as strategies that promote academic and socioemotional success. Her doctoral dissertation focused on treatment strategies for Autism Spectrum Disorder. 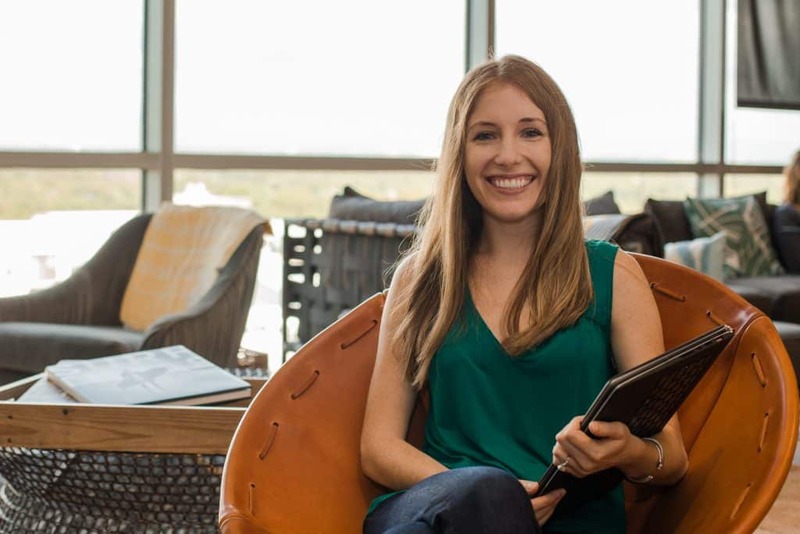 Dr. Racine completed her post-doctoral fellowship at Austin Anxiety and Behavioral Health Services. She obtained specialized training in cognitive behavioral therapy (CBT), exposure and response prevention (ERP), mindfulness, and relaxation techniques. Training focused on the treatment of obsessive compulsive, panic, anxiety, and pediatric mental health conditions. Dr. Racine has partnered with the University of Texas and The Pennsylvania State University on mental health research. She has published several academic articles on psychological assessment, person-centered care, classroom-based interventions, and evidence-based approaches for mental health treatment. These articles have been presented at national conferences such as the American Psychological Association and the National Association of School Psychologists. She is a member multiple national organizations that focus on the treatment of anxiety and related conditions, such as The Anxiety and Depression Association of America, International Obsessive Compulsive Disorder Foundation, OCD Texas, and the American Psychological Association.